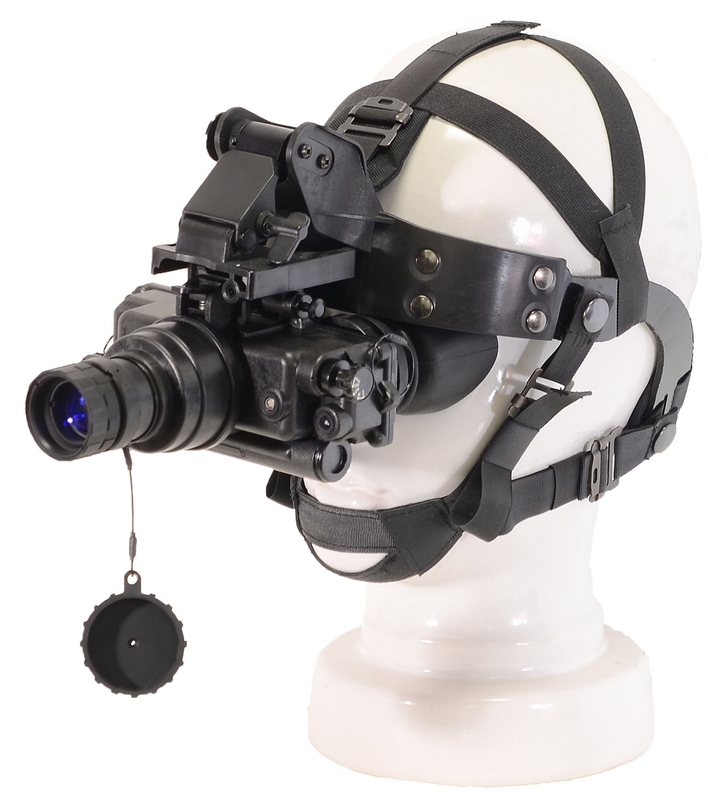 The PVS-7 is the standard issue goggle for ground forces to conduct night operations. Using the latest 2nd and higher generation image intensifier tubes the PVS-7 will perform in the darkest of nights. The system has a built-in IR Illuminator for no light operations and a high light cut off sensor for any sudden burst of bright light for protection. The PVS-7 is a completely MIL-SPEC system that has been ruggedized and waterproofed for harsh environments. 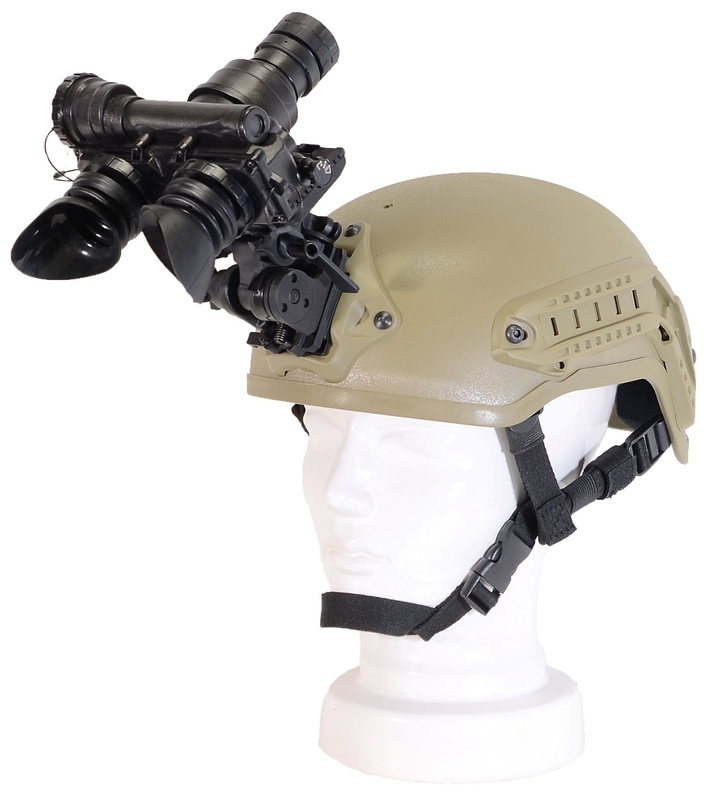 Made to be head/helmet mounted the PVS-7 is extremely lightweight adding to user comfort for long missions. By using one hand the PVS-7 can be dismounted quickly when used with the included head gear or the optional helmet mount. The unit uses 2 standard AA batteries that will provide 40 hours of continuous operation. 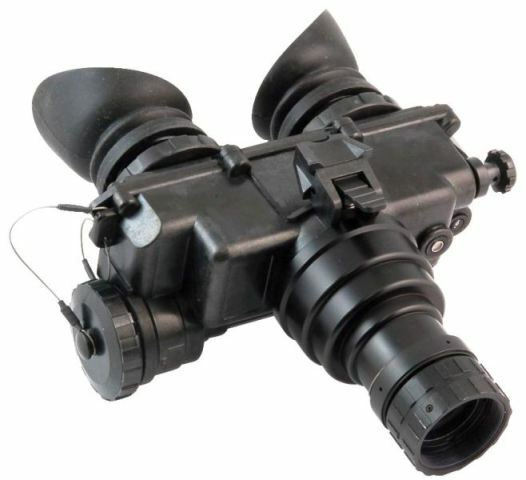 Optional 3x, 4x and 5x magnifier lenses are available to increase the range of the goggle for long distance observations. 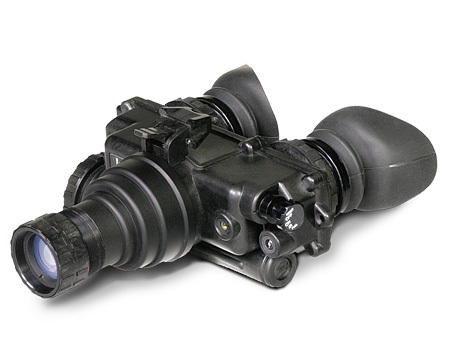 Proven Design - The PVS-7 has been the Military standard issue night vision goggle for over 40 years. The system has proven itself in combat due to its rugged, ergonomic design. Mil-Spec - The system has been designed to meet stringent MIL-SPEC requirements by being submersible to 1m, and resistant to salt fog , high humidity, high altitude , cold weather, shock, and hot temperatures. The system also can accept 3X and 5X afocal magnifiers. 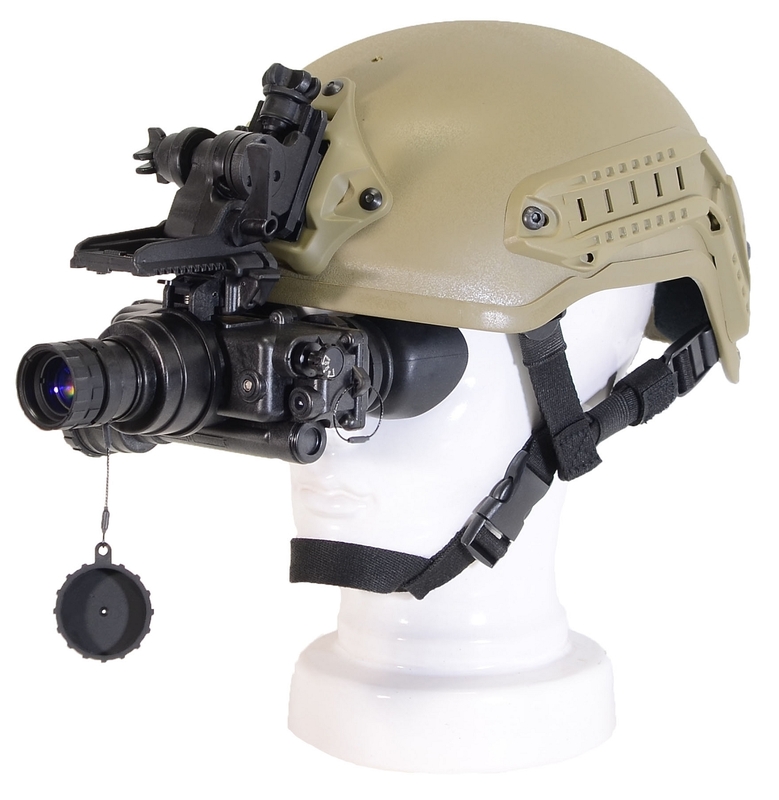 High Performance - Using high quality optics that are coated to enhance night time operations as well as the best Image Intensifying Tubes without limitation in FOM, the GSCI-PVS-7 outperforms all other Night Vision Goggles on the market.